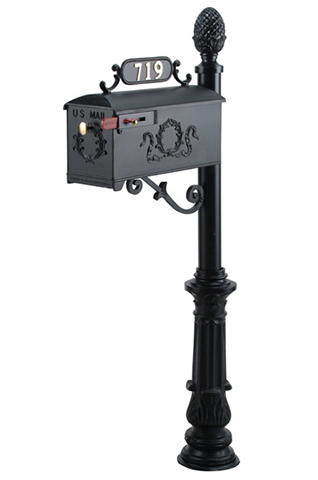 Atlanta’s Source For Mailbox Replacement! Interested in updating the look of your home, neighborhood or development in Atlanta, Marietta or the surrounding areas? 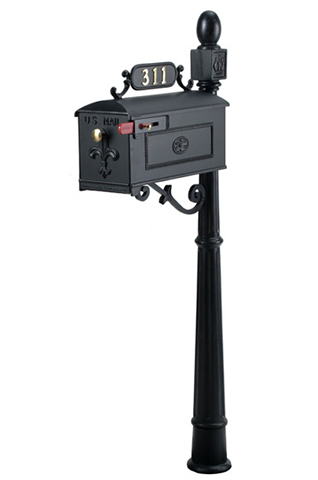 Mailbox Makeovers can help you replace mailboxes, street signs, outdoor message centers and other products* you’re looking for. We provide turn key installations at the most competitive prices around. Click here for more information. 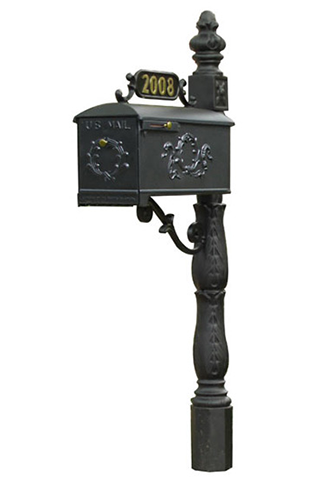 Mailbox Makeovers offers top quality, rust-free decorative aluminum mailboxes, street signs and message boards. 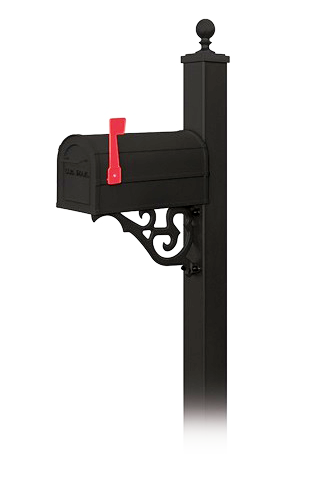 Our community bulletin boards, aluminum mailboxes, customizable street signs, address plaques and outdoor community furnishings are finely crafted and made to last and last. 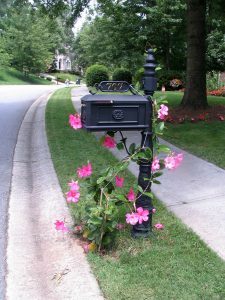 At Mailbox Makeovers we believe that it’s important for your Atlanta neighborhood to look its very best. 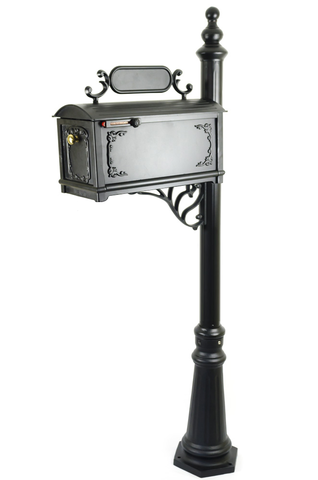 Choose from an array of styles and finishes that will add beauty and charm to your property and neighborhood. 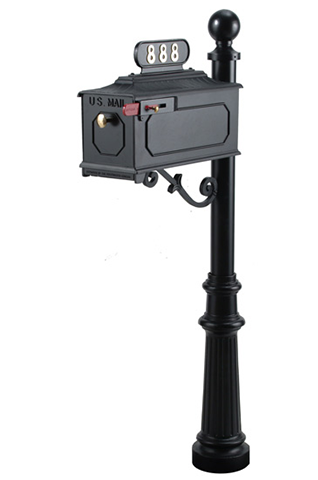 *We also feature stone and brick mailbox posts, door inserts, picnic tables, benches and trash receptacles. 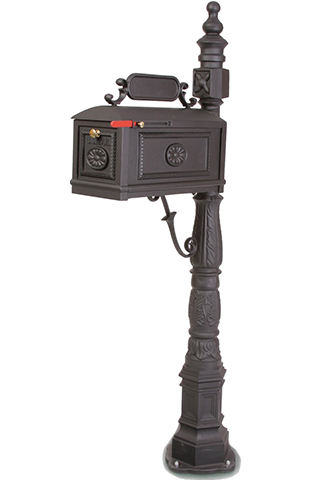 Display models of our street signs, outdoor message boards and mailboxes are available to show your association. Click here for more information. We specialize in working with Homeowner Associations and Property Managers in Atlanta, Alpharetta, Marietta, Smyrna, Woodstock, Kennesaw, Alpharetta, Roswell, Sandy Springs, Chamblee, Dunwoody, Norcross, Milton, Lawrenceville and Douglasville areas.